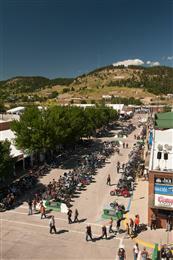 The City of Sturgis, also known as the City of Riders, was established in 1878. 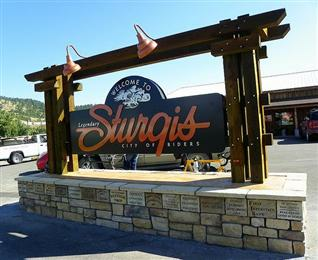 Sturgis is a community situated 28 miles northwest of Rapid City and 22 miles southeast from Spearfish and intersects with Hwy 79, I-90, Hwy 34, and Hwy 14A. 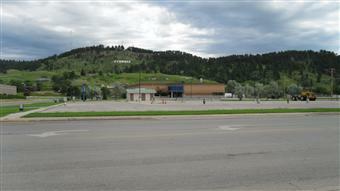 Residents of City of Sturgis enjoy benefits such as National and State Parks, indoor pool and Community Center gym, racquetball courts, basketball court, outdoor tennis court, lots of sidewalks and playgrounds, local campgrounds, and a jogging track and stadium at Woodle Field. 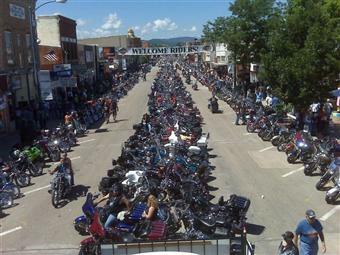 The Sturgis population of 6,627 (2010 census) increases exponentially during one of the largest motorcycle events in the world, held annually on the first full week in August, when enthusiasts flock to the Sturgis Rally from all over the world! 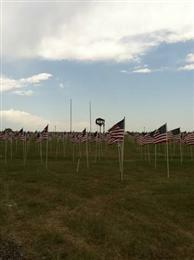 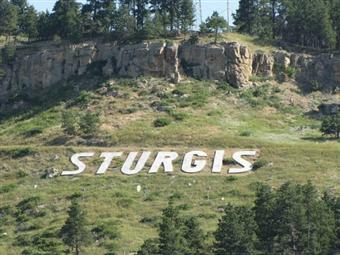 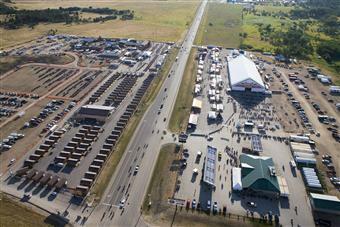 Learn more about City of Sturgis at http://www.sturgis-sd.gov/. 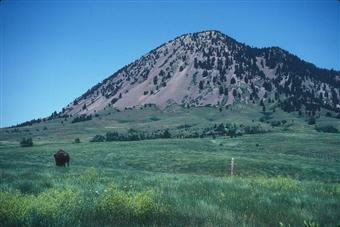  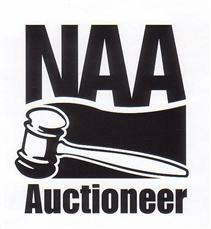 Commonly, the properties in City of Sturgis are contemporary homes, historic homes, luxury homes, new construction, townhouses, apartments, and vacant lots - residential.